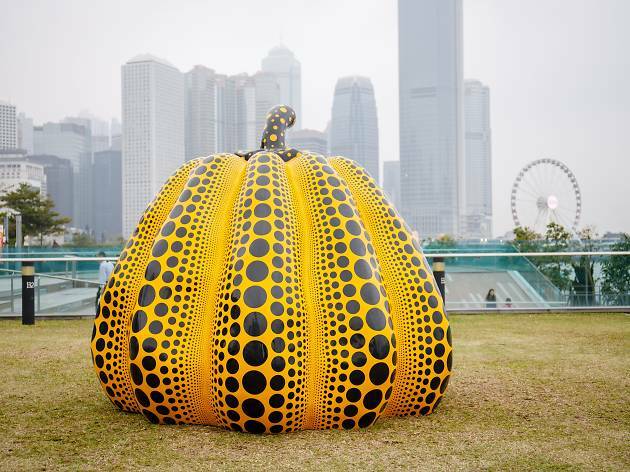 Hong Kong Art Month is just around the corner and to kick things off, Central and Wan Chai Harbourfront is being transformed into an international sculpture park from now until April 11. The area is showcasing exceptional art work created by 19 emerging and renowned local and international contemporary artists. 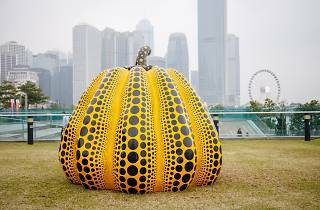 Set against the backdrop of Hong Kong’s iconic skyline, see sculptures dotted all along the waterfront promenade including a giant spotted pumpkin created by the eccentric Yayoi Kusama; an installation of a massive bear made out of plastic bag components; and a pair of feet as tall as a person by local visual artist Matthew Tsang. There are special guided tours in English and Cantonese running throughout the period – check the official website for exact schedules – as well as creative workshops at Tamar Park Culture Plaza. Get in an artist frame of mind before Art Basel rolls into town in March and admire some sculptures outside the stuffy confines of any gallery walls.